When making a cocktail with any type of juice it is best to shake, otherwise stir. The Downtown Himmarshee district is fast becoming known for reasonably priced quality craft cocktails. 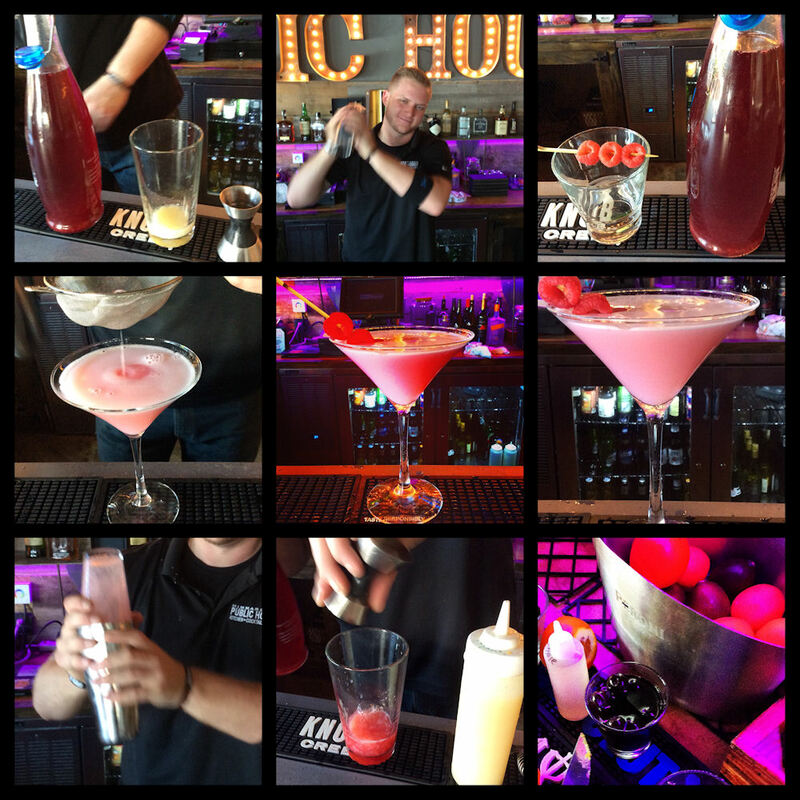 I spent the afternoon with the bar team at Himmarshee Public House to review their craft cocktail bar menu. I selected two cocktails, crafted by bartender Eric Spencer, featuring bourbon, gin and vodka. Shaken vs. Stirred: When making a cocktail with any type of juice it is best to shake, when mixing all spirits and not using any juice it is best to stir. 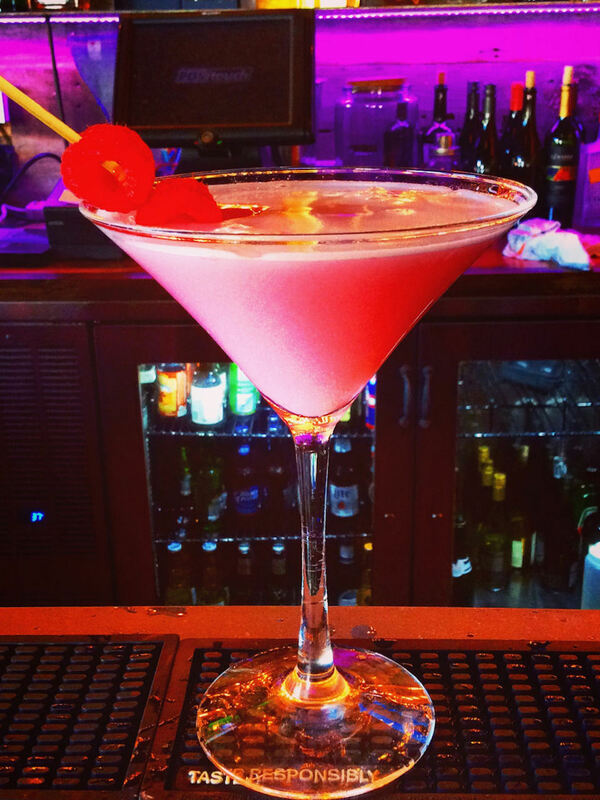 Shaken: Himmarshee Public House’s Clover Club is a Gin cocktail infused with Fresh Raspberry, Lime Juice plus Egg Whites. This is the gin cocktail I order at every bar as a bench mark to see how well it is executed. The sweet yet tart finish is silky smooth thanks to that egg white (and chemistry). My cocktail had just the right amount of tartness to show off the gin and highlight the raspberry. 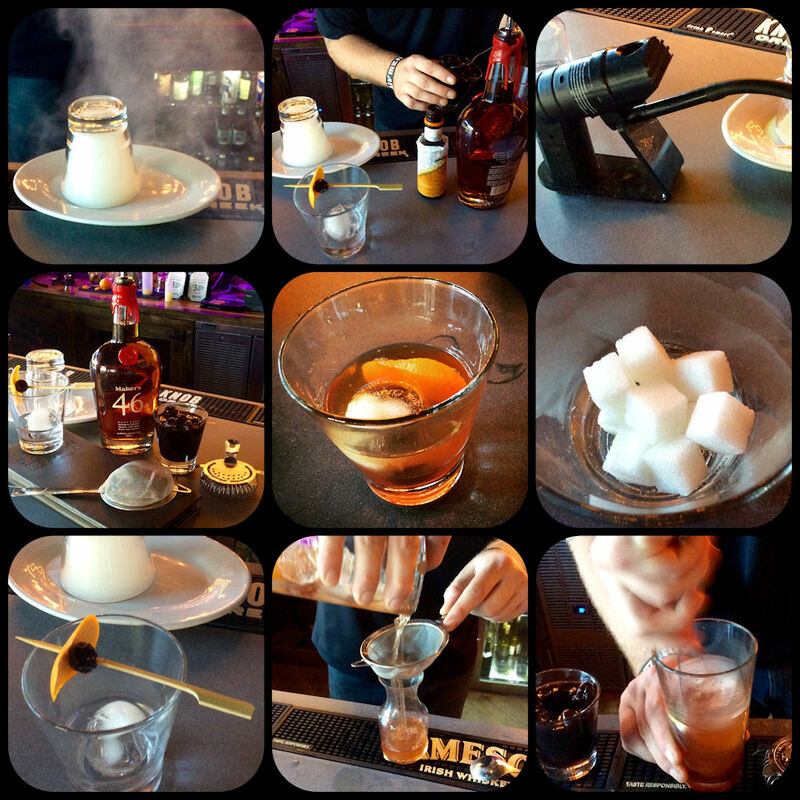 Smoked & Stirred: Himmarshee Public House’s signature Old Fashioned features a hickory smoked glass with bourbon and orange bitters. Thanks to Maker’s 46, this cocktail is balanced with a very smooth texture enhanced with caramel, vanilla and orange tones.